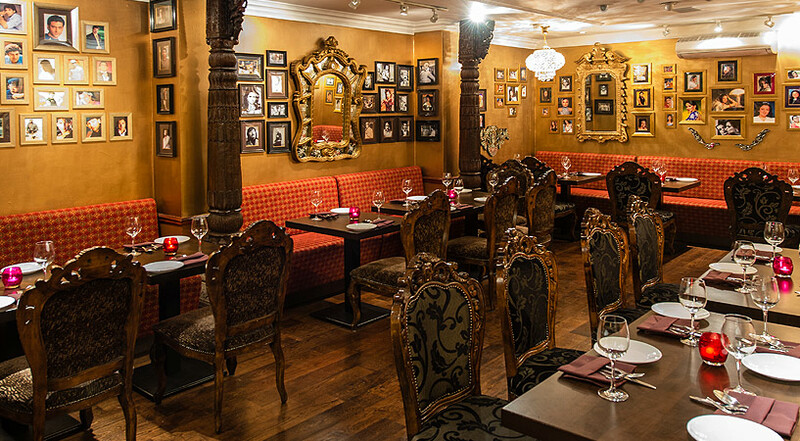 Mayfair’s splendidly eclectic Chor Bizarre is a riot of colour, furnishings and trinkets that conjure up a romantic and flamboyant subcontinental atmosphere. 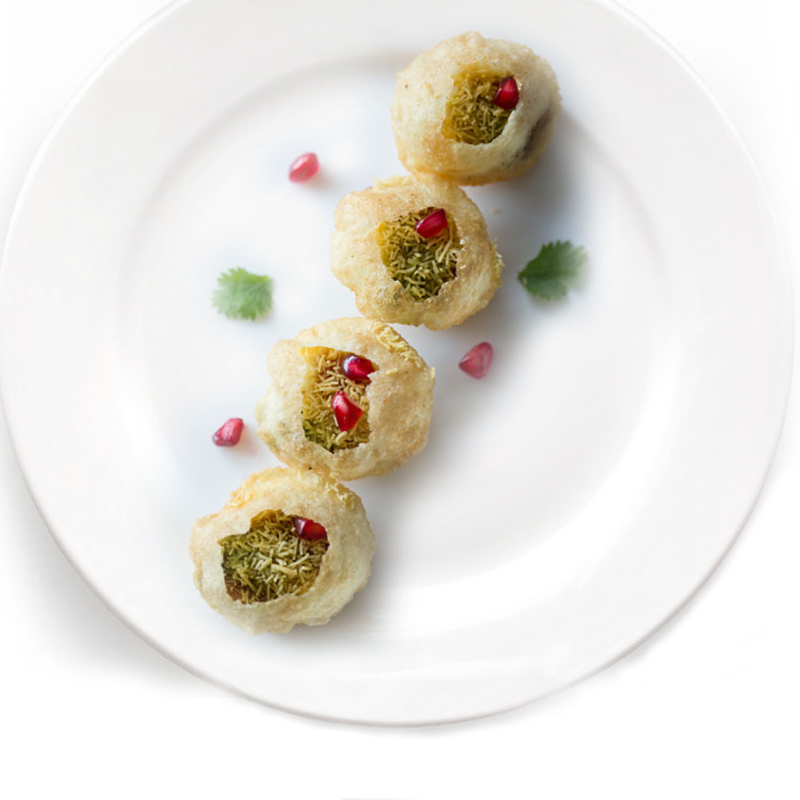 The equally dazzling menu contains the kind of authentic Indian cuisine that you would expect from the London branch of New Delhi’s most innovative and popular restaurant. 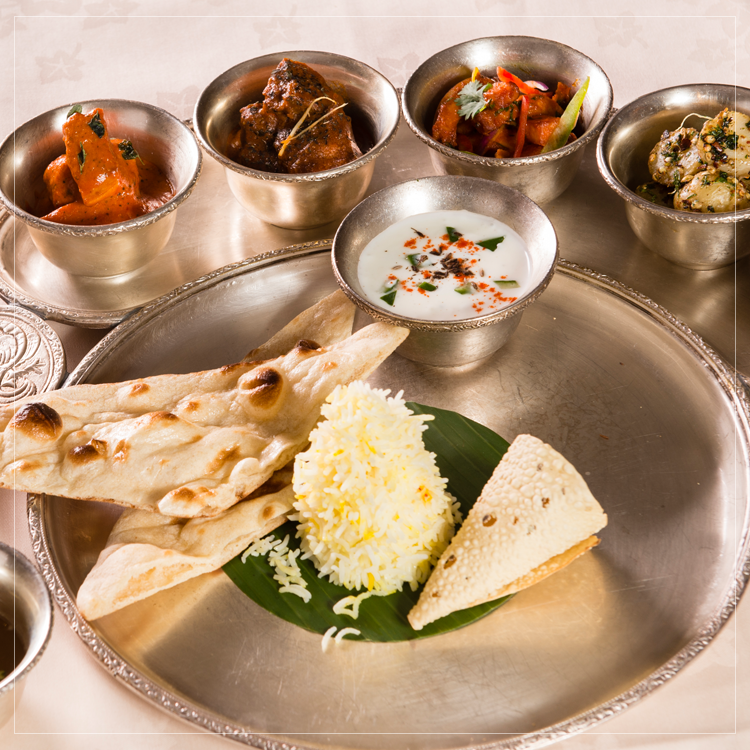 Regional dishes, with a bias towards Kashmiri flavours, are individually matched with two different wines in order of preference.